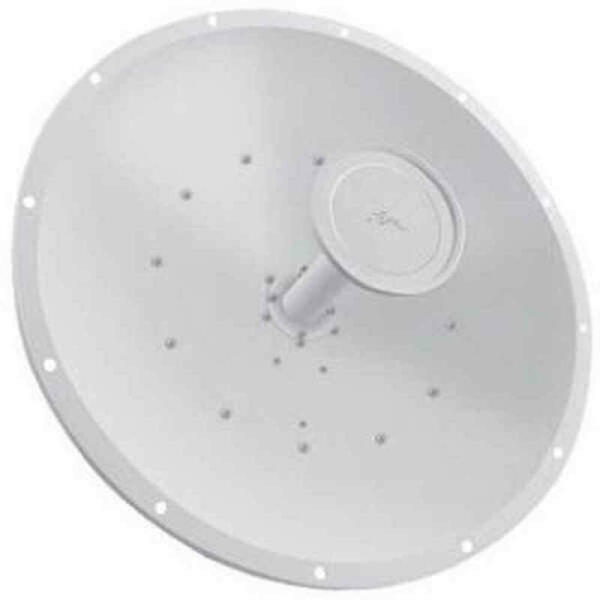 Ubiquiti RocketDish RD-5G30. Carrier Class Performance. Breakthrough Price Points. Instantly pair with Rocket M5 to create powerful 2x2 MIMO PtP Bridging applications. Rocket mount and weatherproof RF jumpers included. Hpol Beamwidth: (3dB) 5 deg.